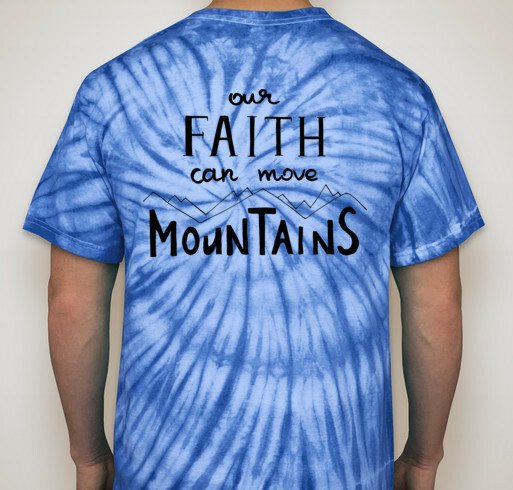 All funds raised will be paid directly to St.James parish for Youth ministry . 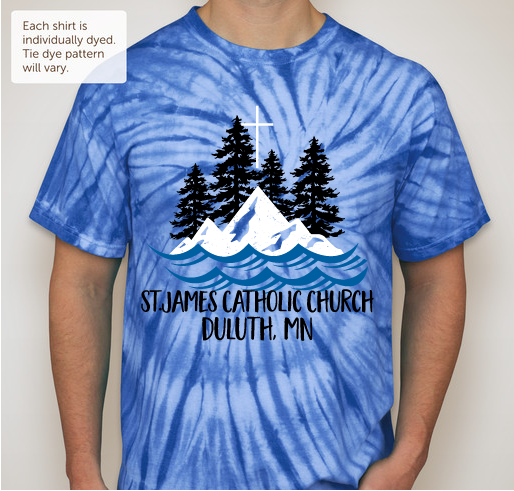 Please consider this opportunity to not only help send youth members of our church to the Steubenville conference but also to represent St.James Catholic Church in our community! Great idea and design Abby! You are amazing! 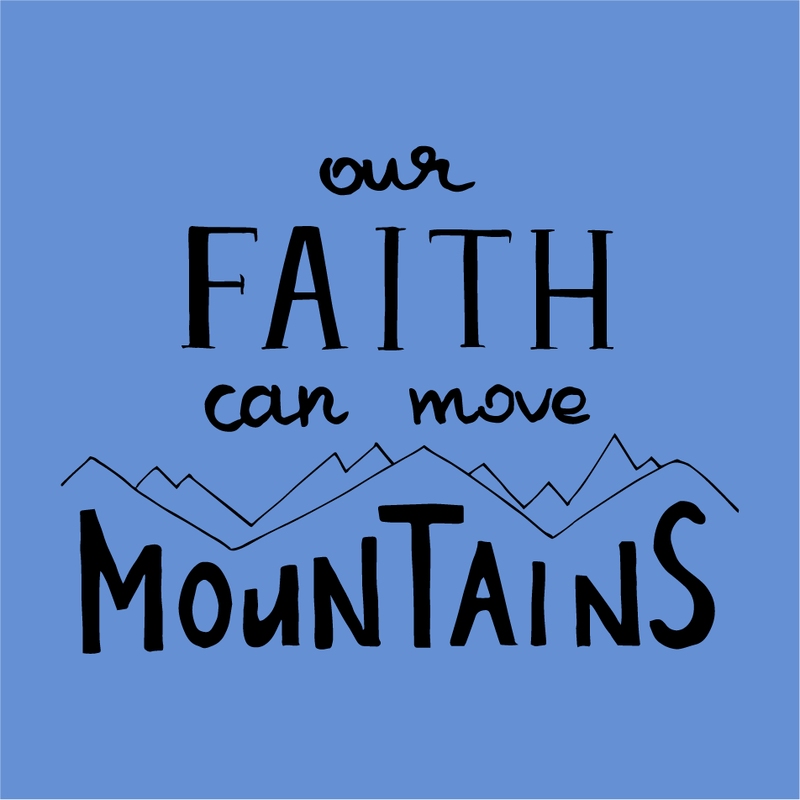 Our youth are the future of our church and this is a great place to deepen their faith . 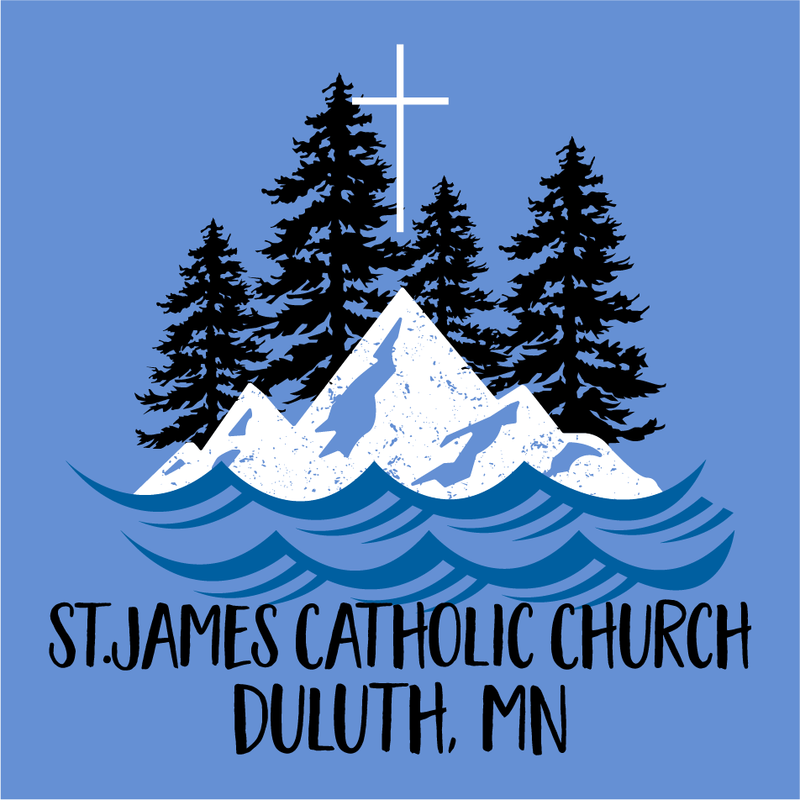 Share Why You Support "St. James Youth ministry Fundraiser"